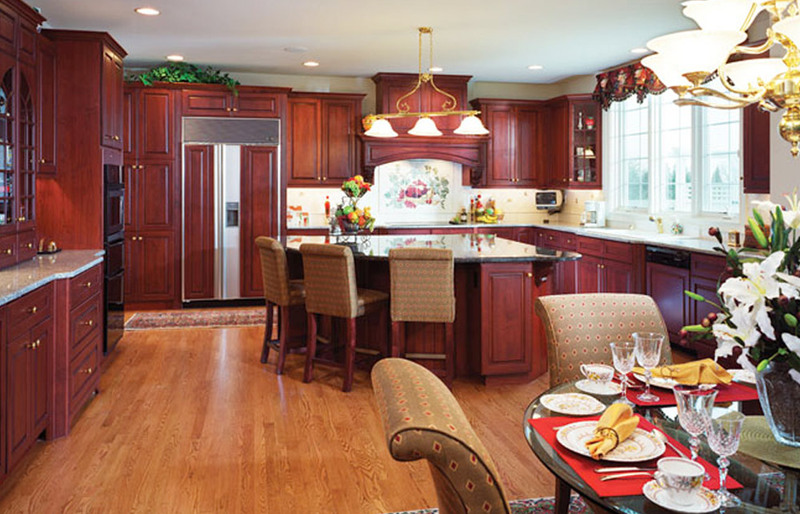 Century Kitchens is where quality, style and value meet. 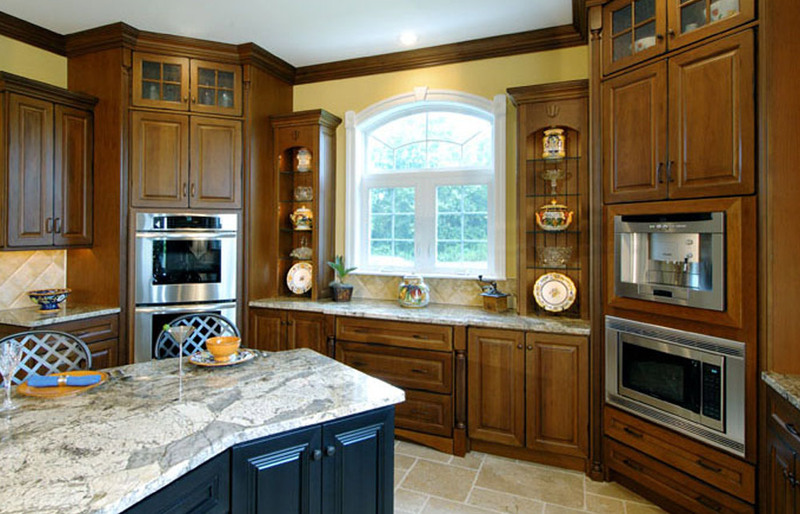 They boast several product lines and features, as well as a solid wood cabinetry line. 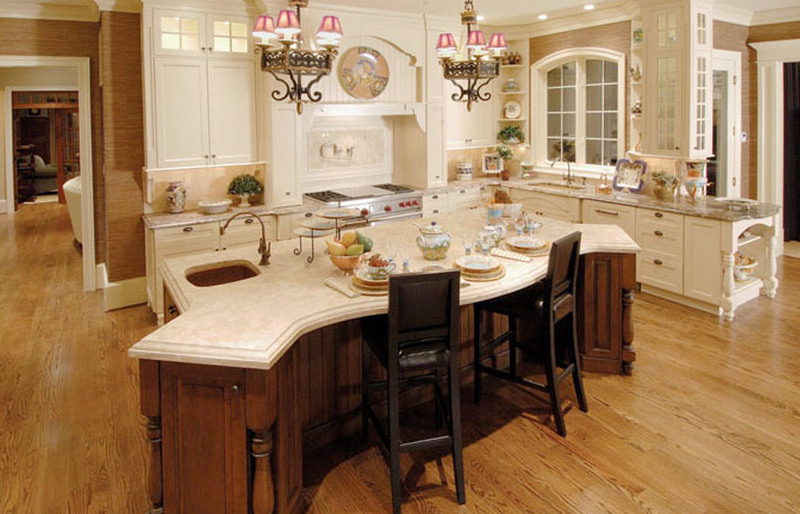 They are locally sourced and manufactured in the USA. 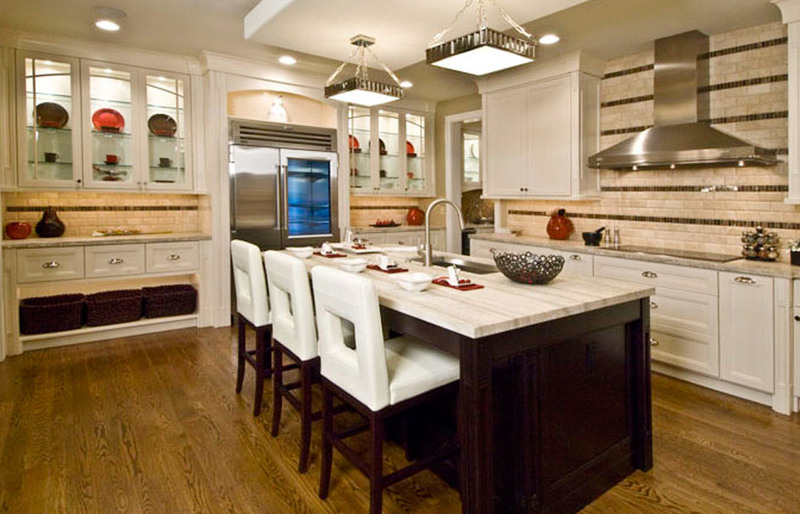 They practice environmentally friendly standards and our proud to offer “green” cabinetry and finishes.